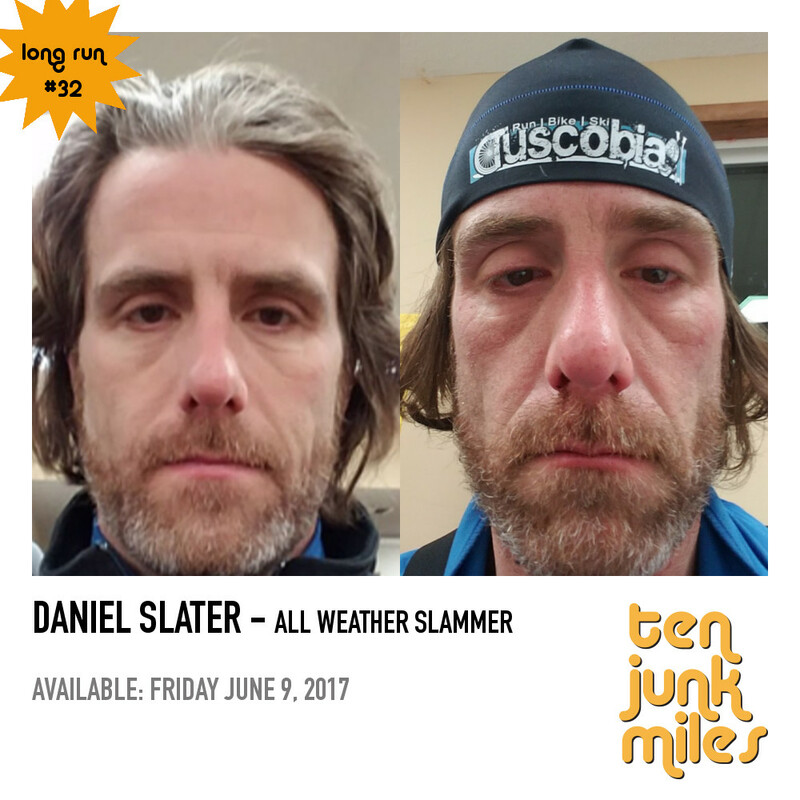 Take a long run with Scotty and his friend Daniel Slater who just completed the The Order of the Hrimthurs slam (Tuscobia 160, Arrowhead 135 and Actif Epica 100mile/100k). That wasn't enough. He's going to also do the Grand Slam of Ultrarunning this year (Western States Endurance Run Vermont 100 Endurance Race Wasatch Front 100 Mile Endurance Run and Blueprint for Athletes Leadville Trail 100 Run). We discuss is path to running, these slams, and much much more.